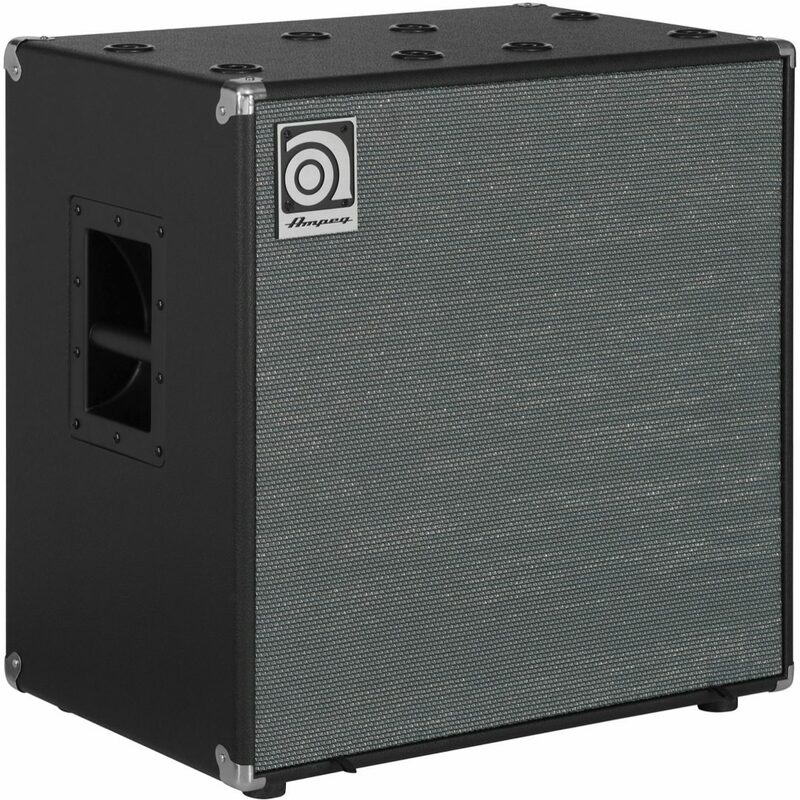 The Ampeg SVT-212AV bass enclosure delivers pure Ampeg tone in a ported cabinet design that bridges the gap between the fast transient response you want and the rich low end you deserve. The SVT-212AV features 2x12" custom Eminence LF drivers and a 1" compression driver with 3-way level control in a rugged cab with vintage Ampeg styling. Rated to handle 600W RMS at 4ohms, the SVT-212AV is an ideal match for the Ampeg V-4B bass head. 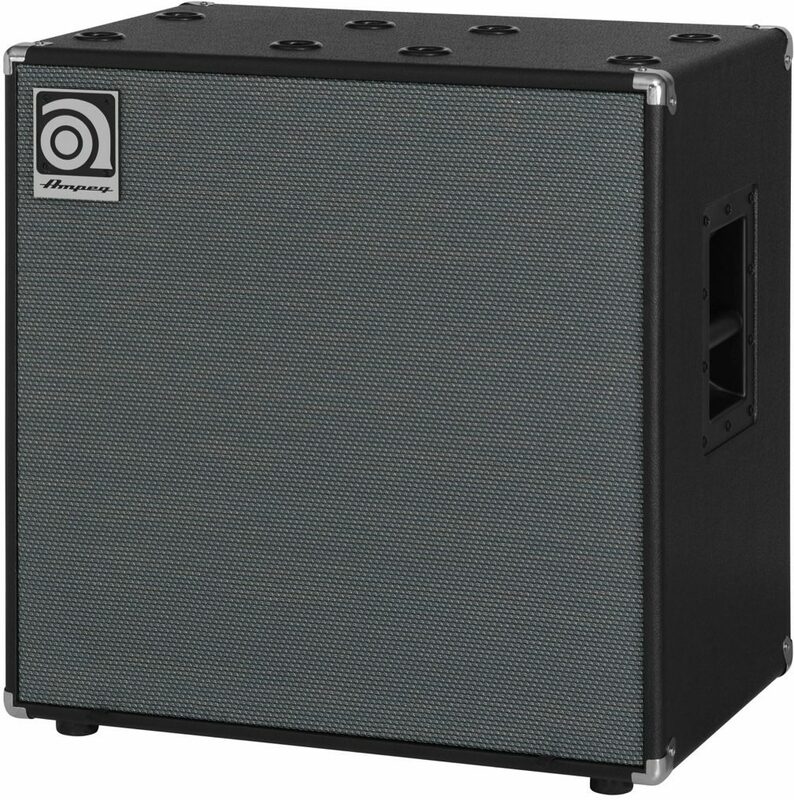 Plus, with an optional classic black grille cloth available, it's the perfect addition to any Ampeg Classic, SVT PRO or Portaflex Series rig. Overall: This cab sounds great. The perfect compromise between 15s and 10s. I love it. zZounds shipped fast and it arrived with zero issues! It could only be better if I had two of them!